Drinking water contamination issues should be treated seriously, especially if the contamination is the kind that affects health. Water providers take great precautions in treating and testing water supplies before they’re distributed to the end user. Even so, water contaminations issues can still occur. In the UK, municipal water is held to high standards and health-threatening contamination issues are few. Even so, it’s best to know about the different types of water contaminants that can affect your health and what to do when contamination issues appear. 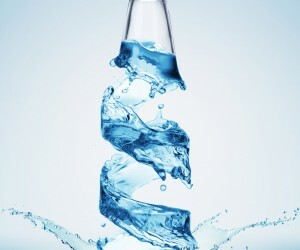 Can Filtered Water Improve Health? Drinking enough water is indispensable for good health. But quantity is not what hydration is all about. The quality of your drinking water is also important. Bottled water is an easy choice that we all seem to enjoy but tap water can be just as good if you have a good filter installed at your kitchen tap. Over the course of many articles, we’ve already discussed the advantages of drinking filtered tap water compared to drinking tap water or even drinking bottled water. 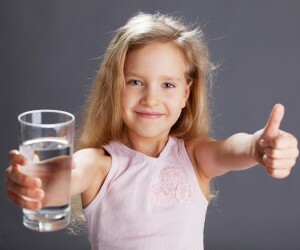 In this article, we’re looking at the ways filtered water can improve your health. It’s a given that we drink water every day to stay healthy and hydrated, but do we know which water is best for us? You may think water is water and there are no variations between different brands or types of water available on the market. 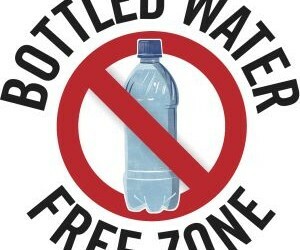 If you go to the bottled water section of any store, you’ll be taken aback by the variety of choices – glacial water, alkaline water, spring water, and whatnot. How do you know which one should you be drinking and are you drinking the right kind of water? Problem is, different types of water have different characteristics that make water healthy and wholesome or render it unhealthy or undrinkable. Here we discuss the best and worst waters people drink day by day, so you’ll know which waters to stay away from and which are your best options. Raw Water Trend – Is it Safe? It seems that every year, a new water-related health craze emerges and spreads as quickly as wildfire. First it was lemon water, then came the coconut water diet craze, but this year’s trend may be the most controversial of them all: The raw water trend. Raw water is water that is sourced from a spring and sold “as is” without any prior treatment or filtration. It’s marketed as being “loaded with minerals, naturally occurring probiotics, and electrolytes”. It’s usually sold in glass containers called orbs that vary in size from 2.5-gallon orbs to 5-gallon orbs. 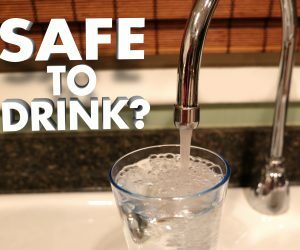 Health experts, however, warn against this trend arguing that drinking untreated water can put your health at risk. So, should you forgo filtered tap water in exchange for raw water?